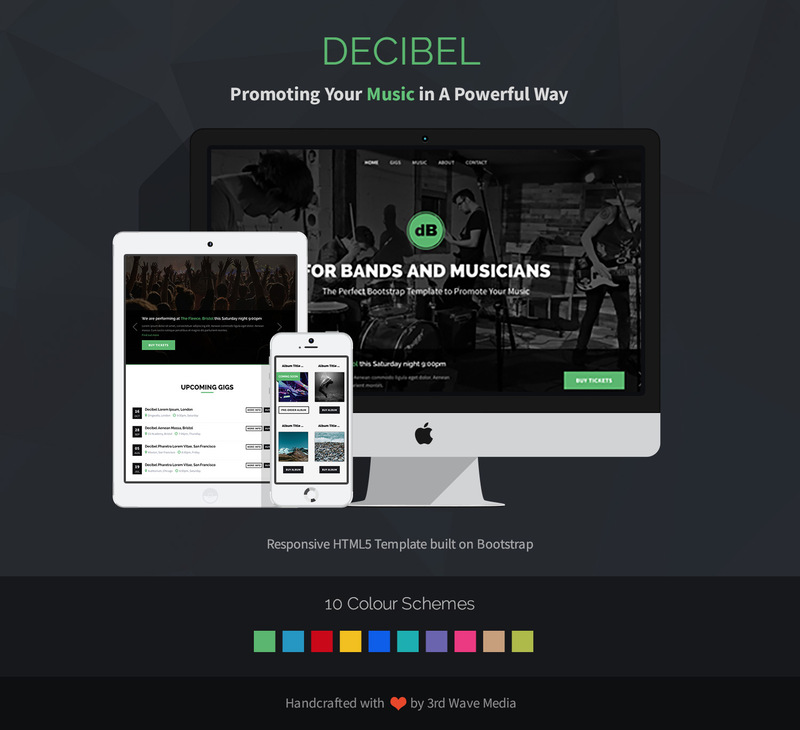 Decibel is a Bootstrap 4 music landing page template designed to help independent bands/musicians promote their music. This template is a great marketing tool and you can use it as a music portal to keep your fans updated with your latest music/news/gigs. It has clear call-to-actions to direct your fans to buy your music or attend your gigs via popular platforms such as iTunes, Bandcamp, Pledgemusic and Kickstarter. The template is simple and super practical so it’s quick and easy to setup. It comes with 10 hand-picked colour schemes and the SCSS source files are included so customising the template’s styling and colour scheme is very easy too. Want to promote your music to your fans in a effective and powerful way? You need to check out this template! 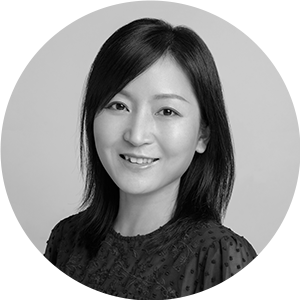 Instagram feed is deprecated from the template – it is no longer working after Instagram changed their API. All images are shown for demonstration purposes only.